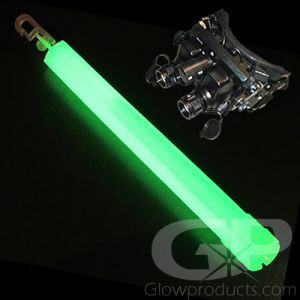 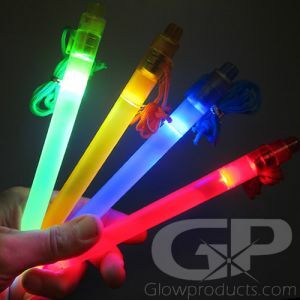 Glow Sticks & LED Light Sticks for Military, Search & Rescue and Law Enforcement Agencies. 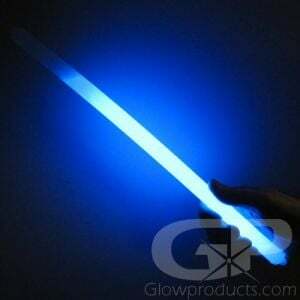 First created by the US Navy in the 1970's for marking fuel lines for re-fueling at night, the Glow Stick has become an essential piece of military equipment. 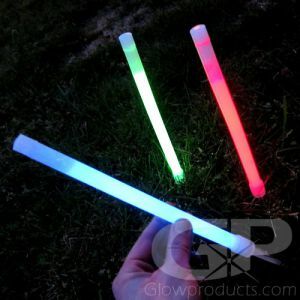 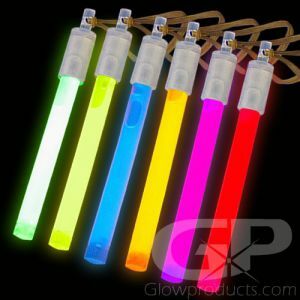 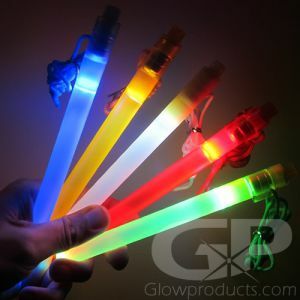 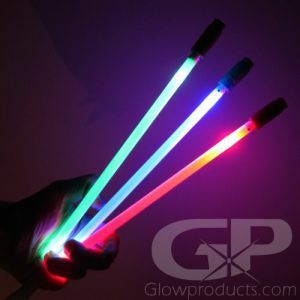 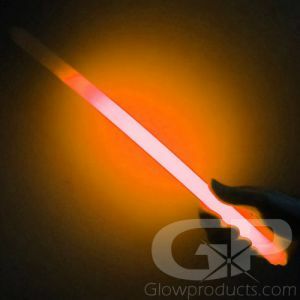 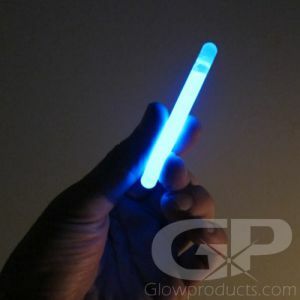 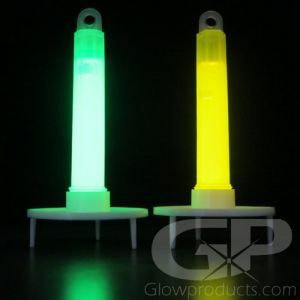 Our 12 Hour, 30 Minute and 5 Minute 6 Inch Glow Sticks are made to U.S. Military specifications and are praised for their dependability in the field. 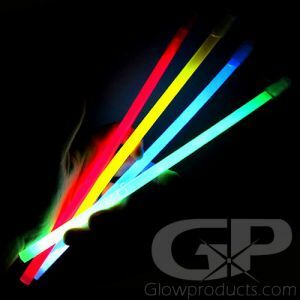 Our glow sticks have been sent to military operations all over the world, from training operations to police and law enforcement agencies.